Students study a varied and interlinked curriculum at KS3 in order to progress and achieve on an appropriate pathway at KS4.KS3. In ICT, students will become familiar and competent at using office-based software to interpret, display and communicate information, which can be used to support other subject areas. 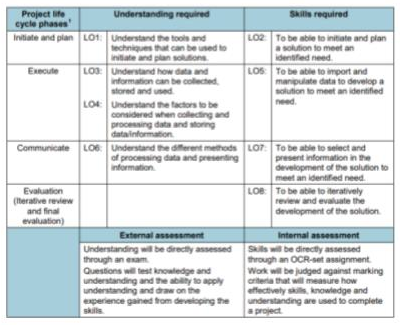 Data Manipulation and Project Management are vital skills for success in employment and higher education and are among the key transferable skills required by employers. Computer Science is a very practical subject – students will be able to use the knowledge and skills they learn in the classroom on real-world problems. It’s also a highly creative subject that calls on learners to be inventive. 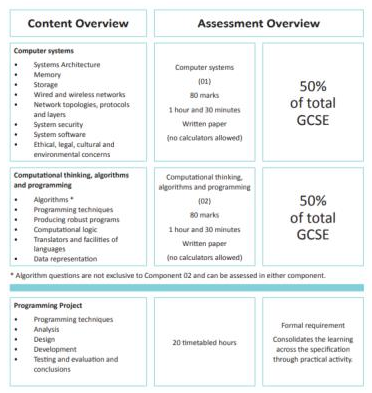 Computer Systems, computational thinking, algorithms and programming are the main areas of focus. The Premier League Enterprise Core Programme is a flexible, interactive 20-hour course that engages, inspires and unlocks potential; introducing students to business and entrepreneurship helping them develop eight essential enterprise and employability skills. The programme helps deliver on the Government’s vision of motivating young people to learn and excel in their education and to see the relevance of their studies. Blackpool Football Club’s Community Trust delivers the programme.